Gift Cards for those not sure what to get! 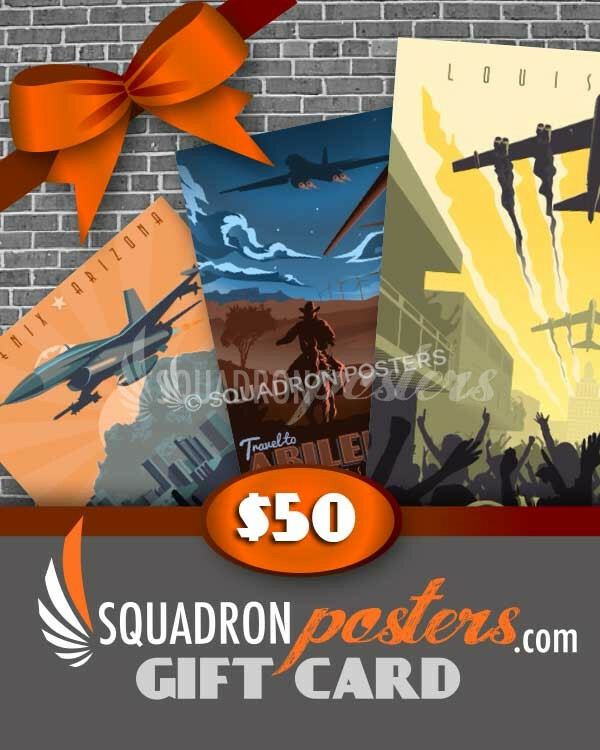 These are electronic gift card coupon codes that can be emailed internationally and redeemable for anything at Squadron Posters! A convenient way to get something special for that "Special Someone", who you're not sure what to get!